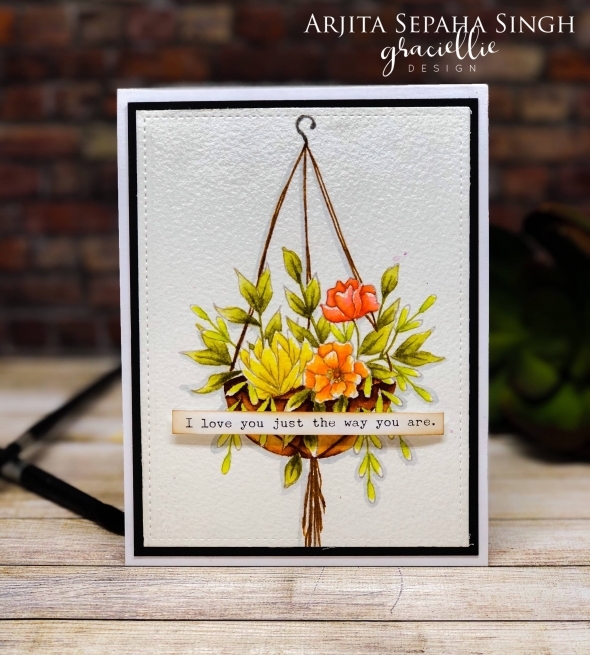 Welcome to my blog and today I have used a few digital stamps by Graciellie Design's March 2019 release. I arranged them in a pretty way and they look so nice together. I used my inkject printer to print the images on some Arches Cold Press Watercolor paper. I love the way this combination works for me when it comes to no line watercoloring. Hello! 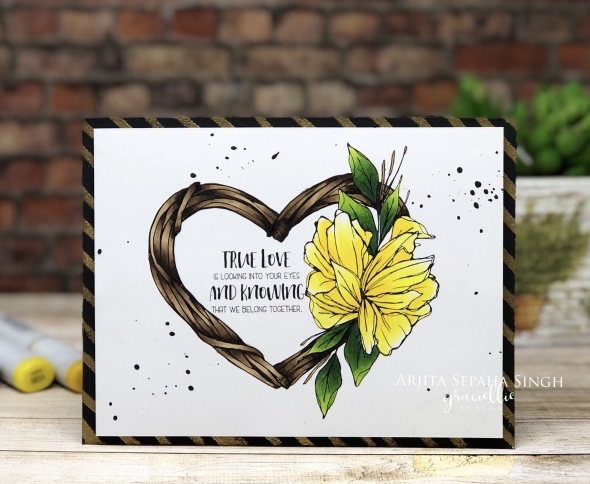 welcome back to my blog and today I have used a beautiful digital stamp set called MORE THAN YOU KNOW. I printed the image on some Arches Cold Press watercolour paper with my inkjet printer and I used Zig clean colour markers ro colour the image. 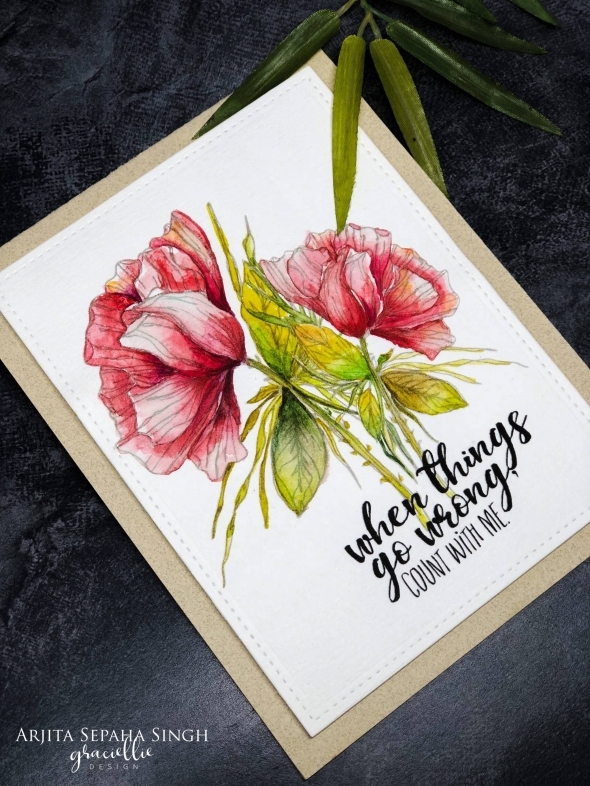 Welcome to today's post which features the gorgeous digital stamp set called HEALING PRAYERS by Graciellie Designs. This is a stunning floral sketch which was a delight to colour. I used watercolours today but it will look amazing in all colouring mediums. Welcome to today's post and I have used the gorgeous DREAMY GIRLS stamp set by GRACIELLIE DESIGNS. This stamp set is a surprise release and is available from today. 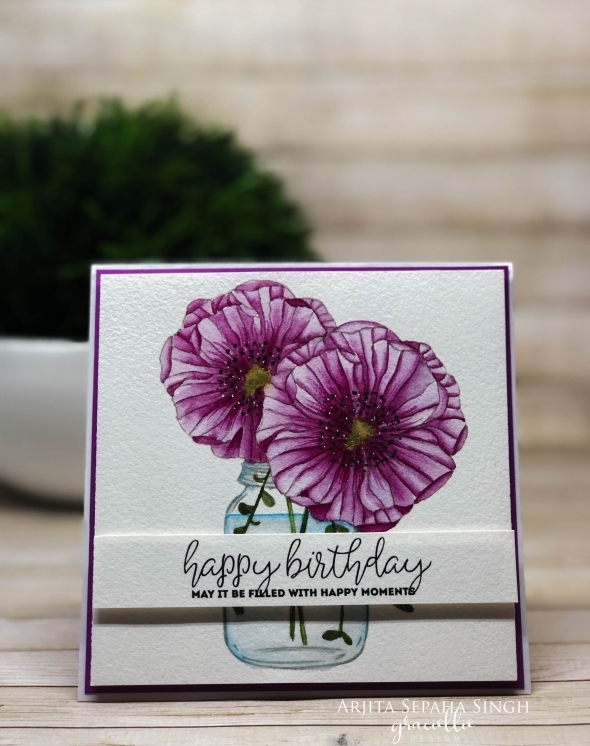 Welcome to today's post which features the stamp set called STAY STRONG released by Graciellie Design. 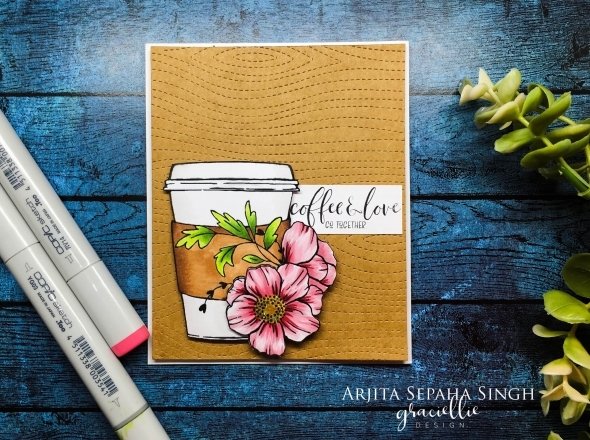 This is a gorgoeus stamp set with a cold coffee cup,a flower image and lots of beautiful sentiments. 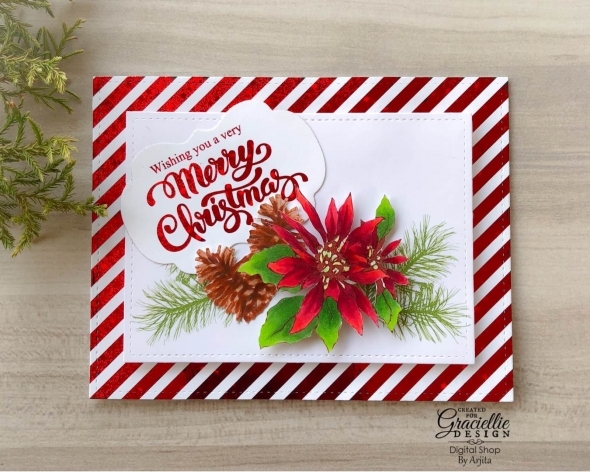 Welcome to my blog and today I am using a gorgeous Digital Stamp image from Graciellie Designs which is called TOGETHER. 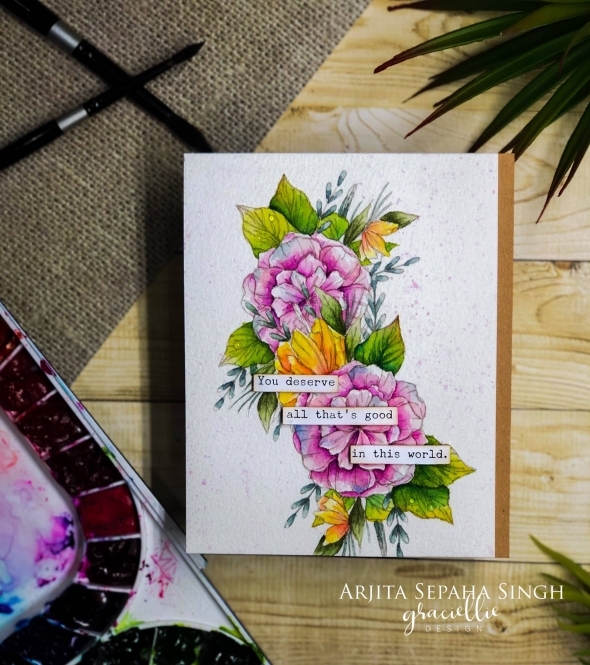 I love the flower and the sentiments in this set so I decided to water colour them. 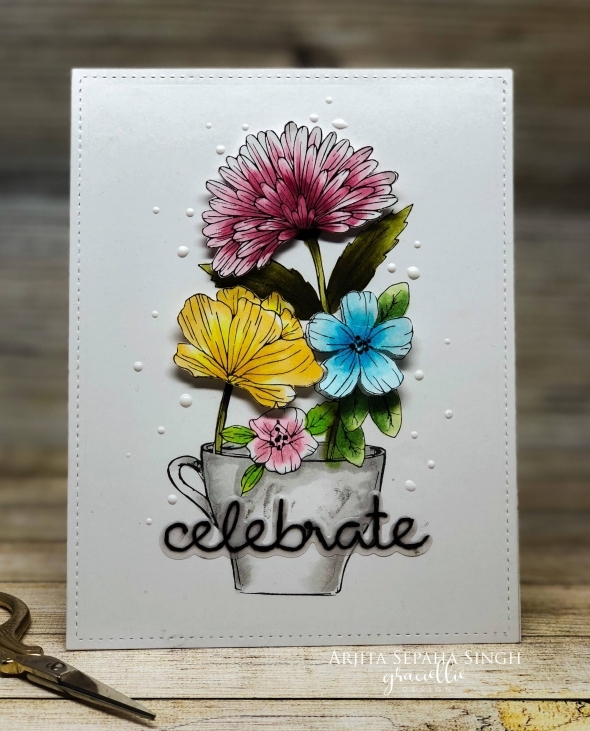 I have used a gorgeous stamp called Coffee and Flowers by Graciellie Designs. 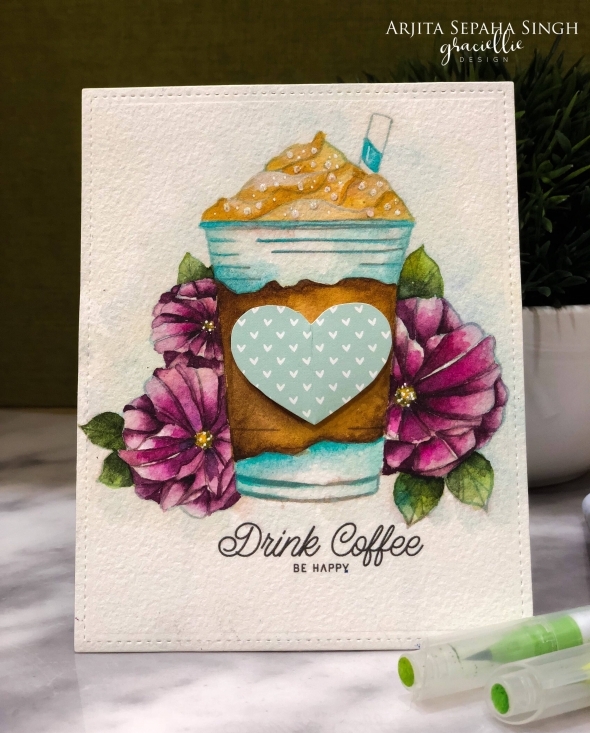 I love the way Gracie styles the stamps and this stamp was specially created for the Coffee lovers blog hop. 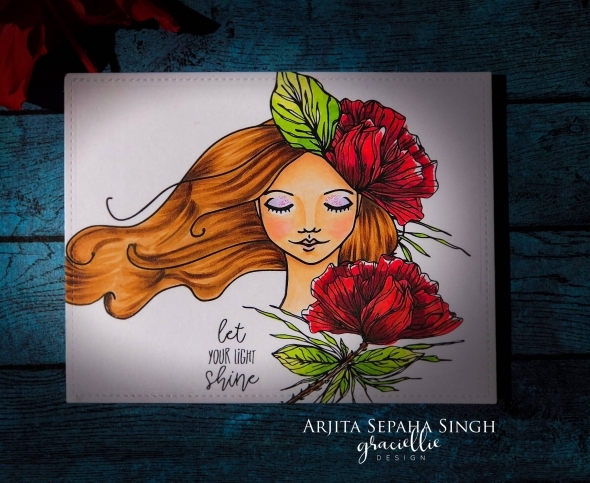 Today I am back with a gorgeous stamp designed by Graciellie Design and this is a part of the May 2018 Release. The stamp set is called DESERT ROSE. I have water coloured the image and used Dr Ph Martins colours. Today I have created a beautiful card using the Happy Moments Stamps set by Graciellie Design. This is a new image and is available at the store. 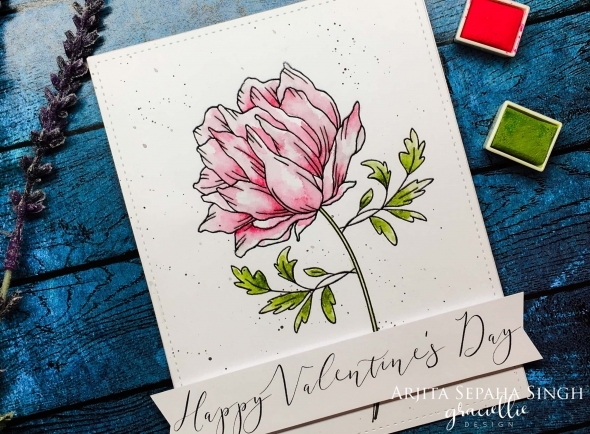 I love the simple design of this stamp but you can make the most elegant and stylish card for someone special. 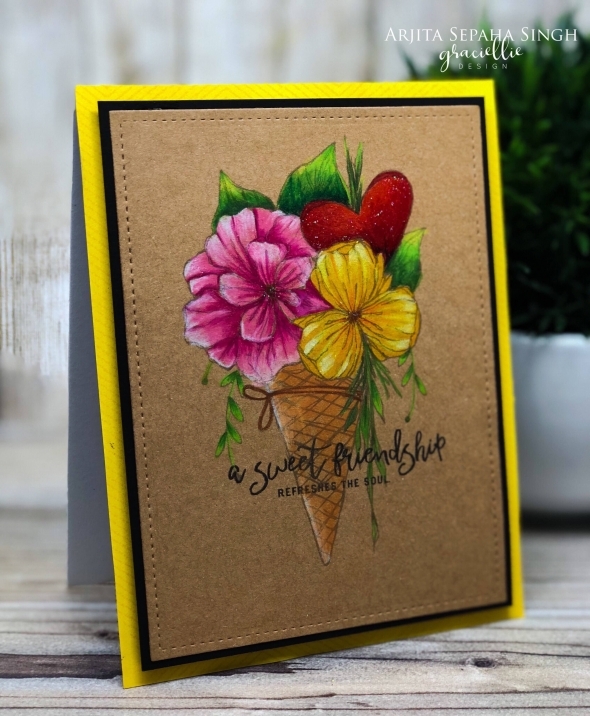 I am so excited to be a part of this amazing Blog hop as Graciellie Design and Coffee Loving Cardmakers have come up together for this collaboration. 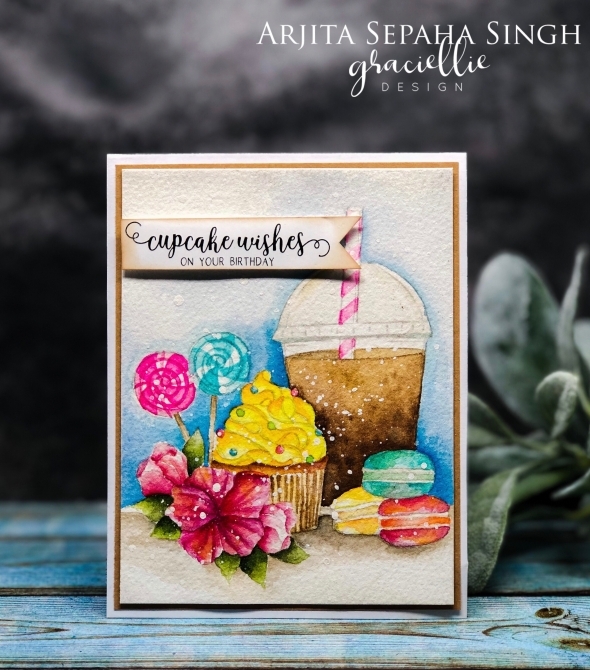 I would highly encourage you to go through the entire blog hop to see some gorgeous projects made by the talented designers of Graciellie Design and Coffee Loving Cardmakers. I am so happy to be back on my creative journey after a short break as I had gone to Phoenix to attend the Creativation 2018. Today's card is very sweet and pretty and it can be a perfect gift for your loved ones. I used a digital image by Graciellie Design which is a part of the Feburary release. 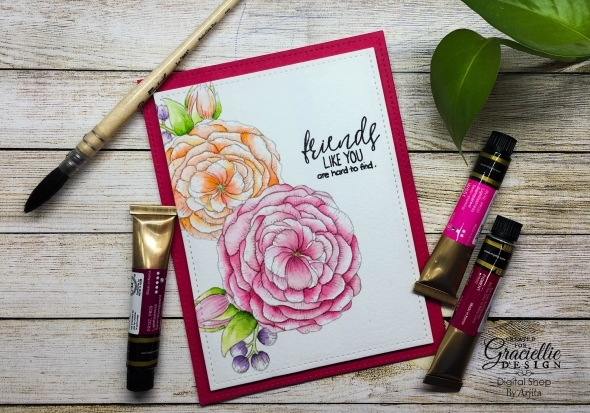 I am in love with this gorgeous peony stamp by Graciellie Design. 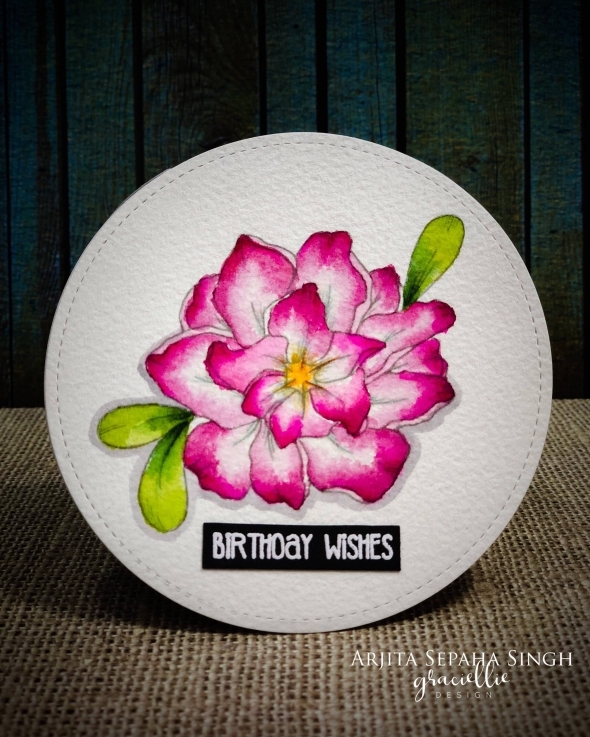 I truely enjoy using digital stamps as they allow me to use them in various sizes and today I created a pretty arrangement and watercoloured it using Mijello Mission gold colours. Today's card is very simple and yet very beautiful. 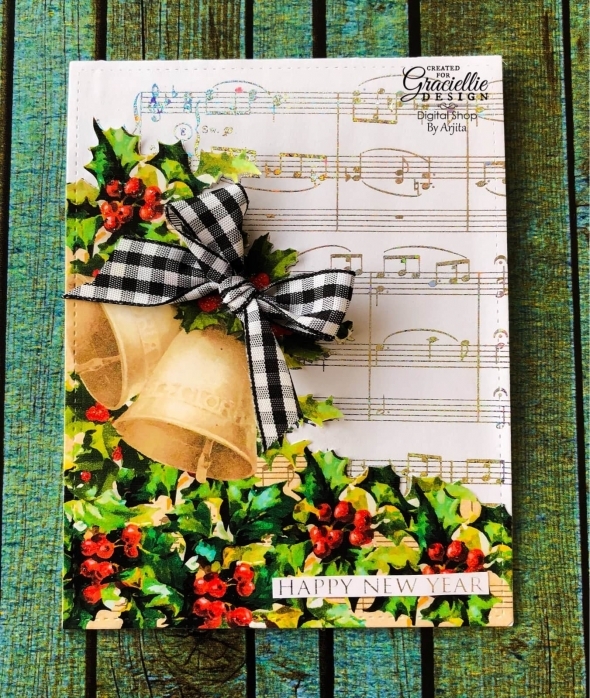 I used the Graciellie Design pattern paper to create this card and some Therm O web foil. I printed a beautiful pattern twice, once with my lazer printer so that I can add the foil. Next I printed it using colured inkjet printer on some bristol smooth paper.